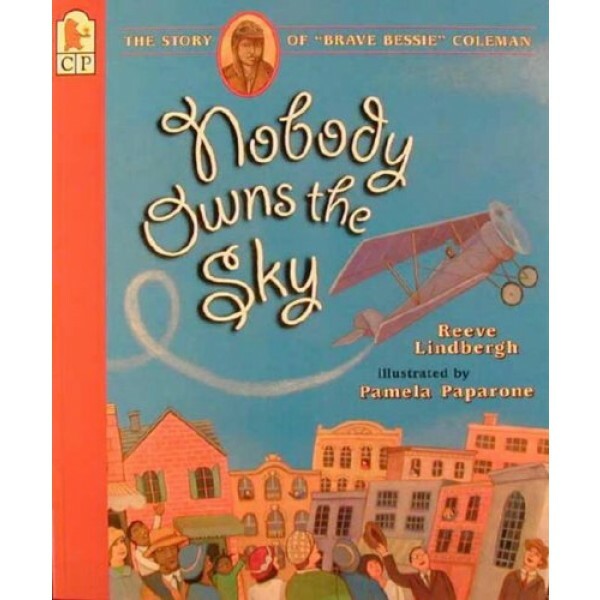 As a young black woman in the 1920s, Bessie Coleman's chances of becoming a pilot were slim. But she never let her dream die and became the first licensed African-American aviator. Reeve Lindbergh honors her memory with a poem that sings of her accomplishment. 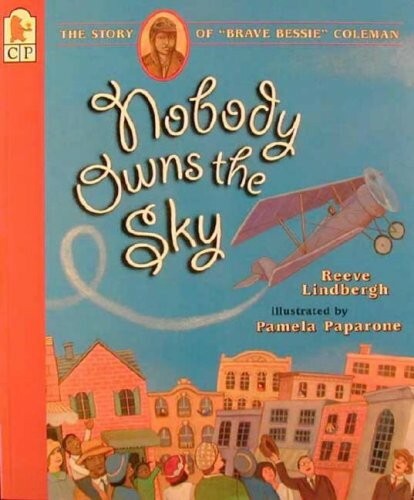 With bold illustrations by Pamela Paparone, Nobody Owns The Sky will inspire readers to follow their dreams. A great read to celebrate Black History Month and Women's History Month!